Showing results by author "Peter Jones Ph.D"
By: James L. Garlow Ph.D., Peter Jones Ph.D. The controversy grows with every sale of the best-selling novel. 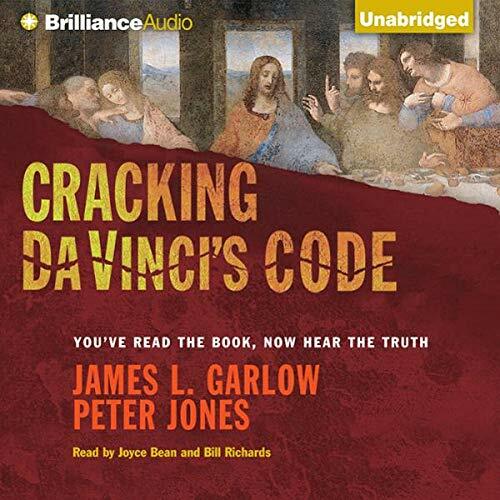 Throughout the contemporary fictional storyline of The Da Vinci Code, author Dan Brown skillfully weaves "historical" assertions intended to shake the very foundations of Christianity. Authors James L. Garlow and Peter Jones present compelling evidence that Brown's assertions are not only historically inaccurate, but may also contain a hidden agenda.